1. 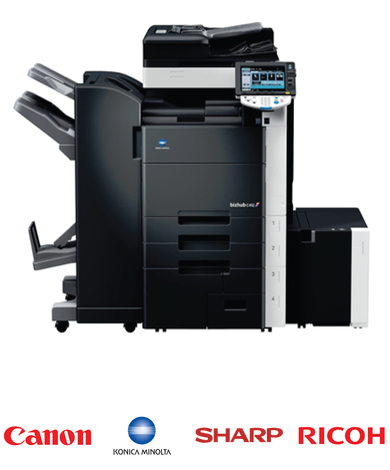 Complete the free copier comparison form to get free copier prices. 2. Receive Free, no obligation quotes directly from manufacturers! Copier.com is a one-stop consumer shopping copier price comparison service. Our service allows you to compare various copier price quotes, for FREE! There is no obligation to buy, and you will be connected with the top suppliers after you complete our buying form. We Help You Find Exactly What You Need! Finding the right office equipment can be time consuming and overwhelming. 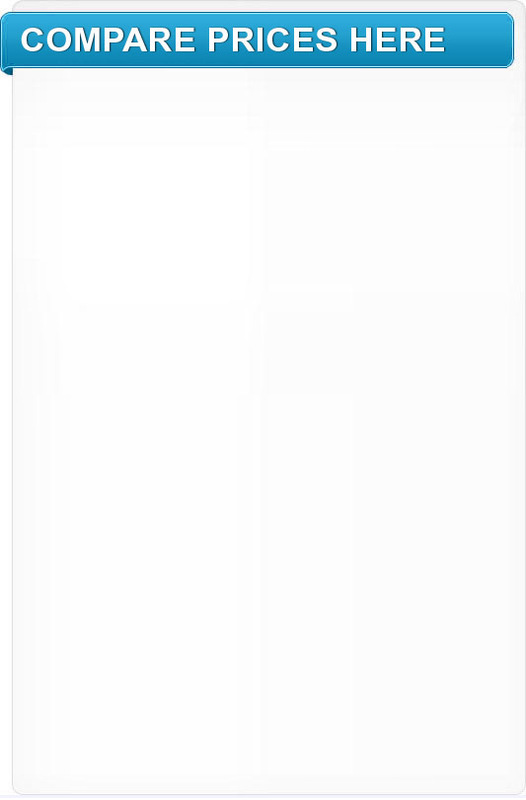 Copier.com exists to make your search simple. There are many options to consider when comparing copy machines, which is why our free copier price comparison service is used so often. We aim to please our partners and customers, so if you have any questions, contact us at any time. The Search Ends Here! We Provide Copier Prices at No Cost to You! Join the hundreds of satisfied users that have taken advantage of our free service. With Copier.com there is no need to keep searching. We bring the vendors straight to you. If you are seeking a copy machine to purchase or lease, you will be completely satisfied with our copier quote comparison service. Thank you for using Copier.com!